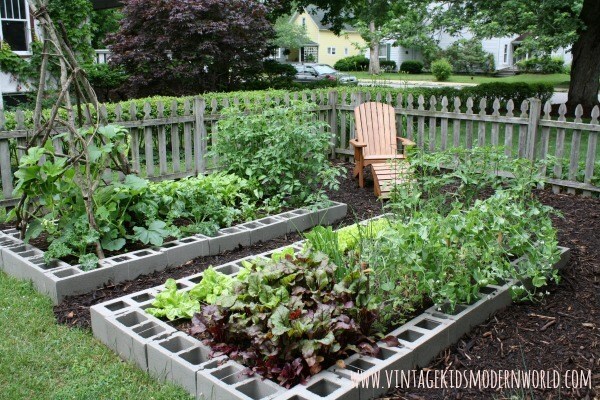 13 MORE Raised Garden Bed Ideas! You’ll love these ideas for your own garden! 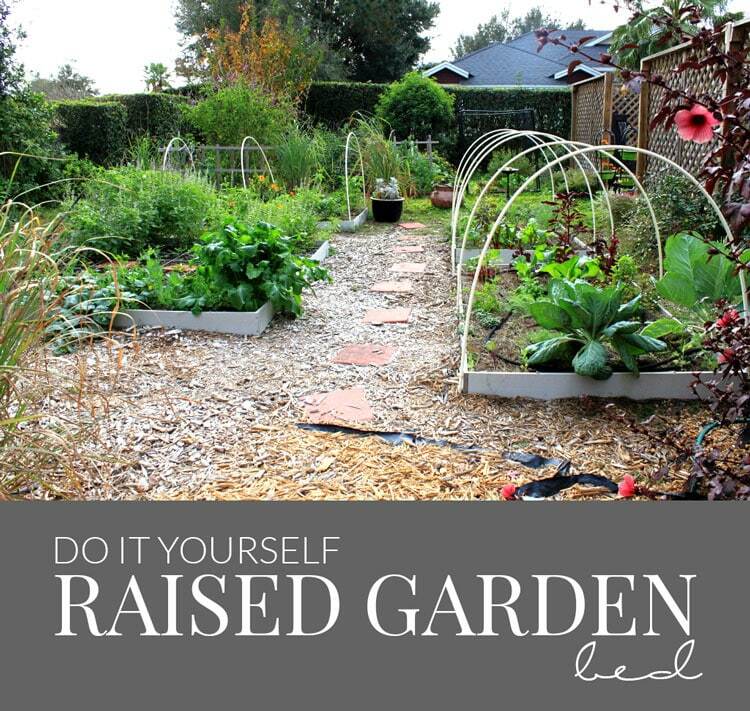 If you’ve been around the blog the last few years, you’ll probably have read the incredibly popular post about raised garden beds: 13 Unique DIY Raised Garden Beds. If you haven’t had the opportunity to read that post, you’ll want to do that! 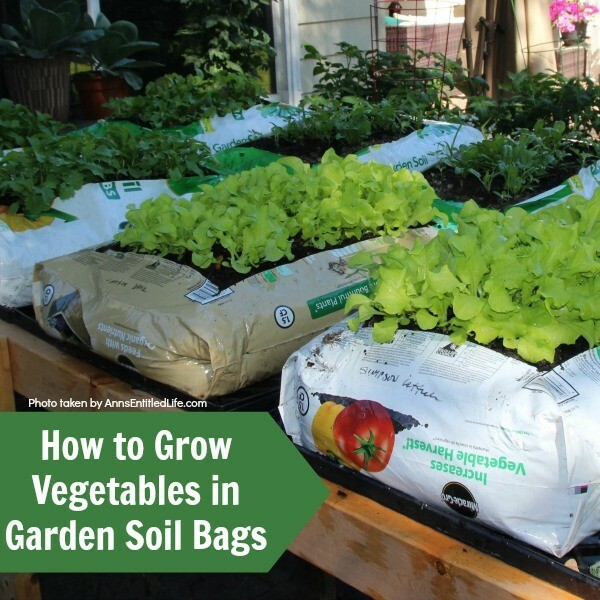 Above ground gardening has been incredibly popular for the last decade, and for great reasons! If you live in a small space, or are looking for a more manageable garden, these ideas will be great for you. Some of the projects have tutorials, and some of them are purely meant for inspiration ideas. Please research building materials for gardening before you begin your project to ensure that you are growing your garden in a safe manner. Be sure to click the blue/gray links to be taken to the source. Pin the collage to keep track of this post. Thanks for stopping by the blog today, and happy gardening! 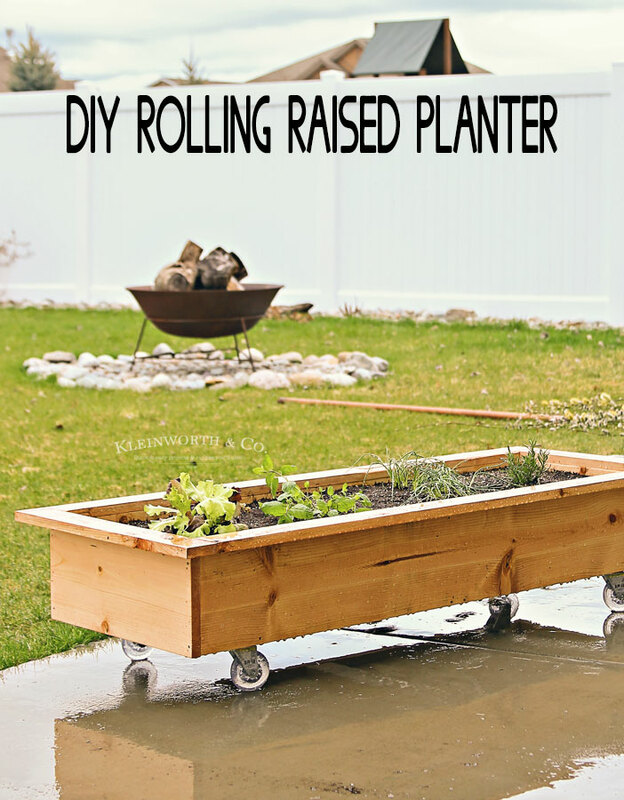 Perfect for gardening in small spaces! 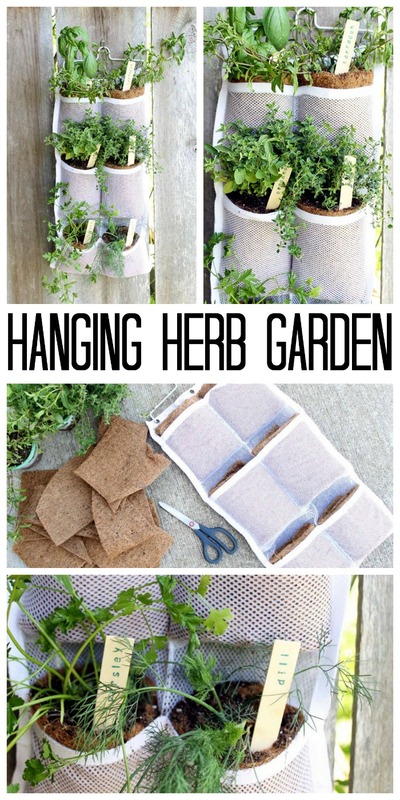 This hanging herb garden is so adorable! It will fit in any location that has sun! Ann shows you how she accomplished this project from beginning to end! How cute is this idea? Full tutorial in the post. 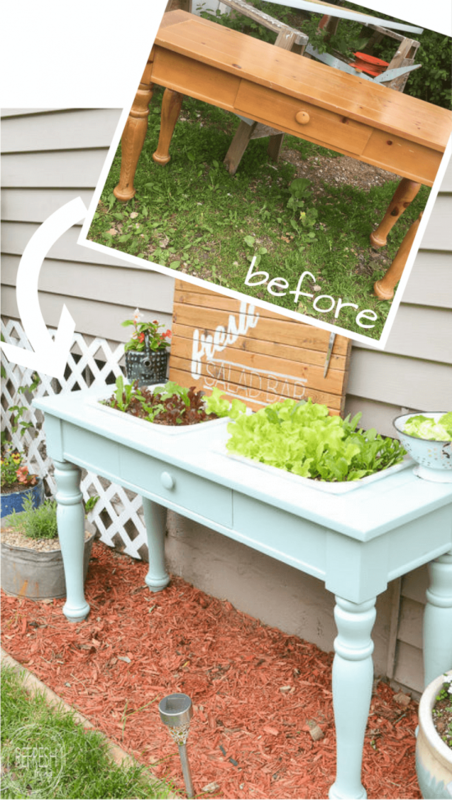 Full tutorial for the trellis and the planter box in this post! 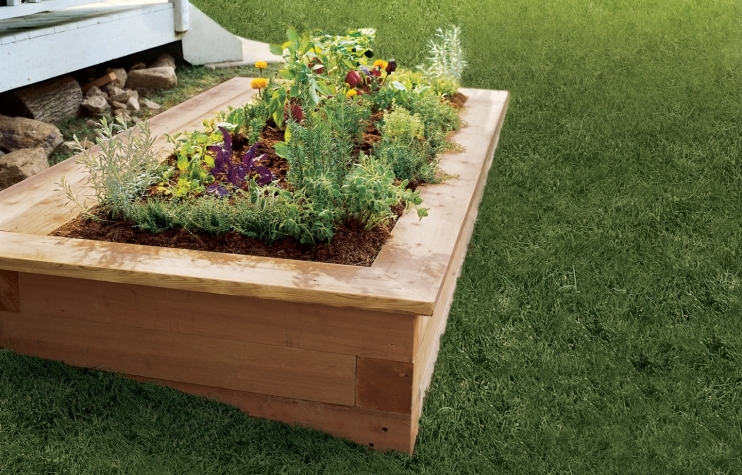 This garden is a classic above ground garden box. 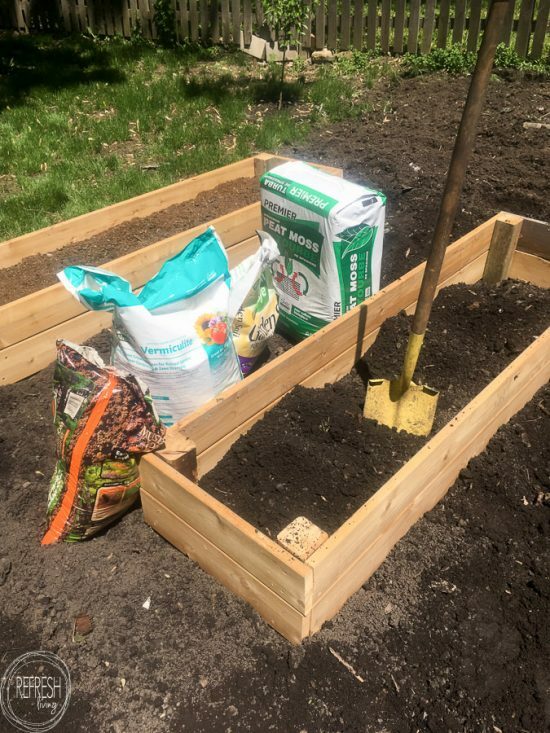 They also include a great tutorial for building the boxes, and also some tips for the best soil mix! 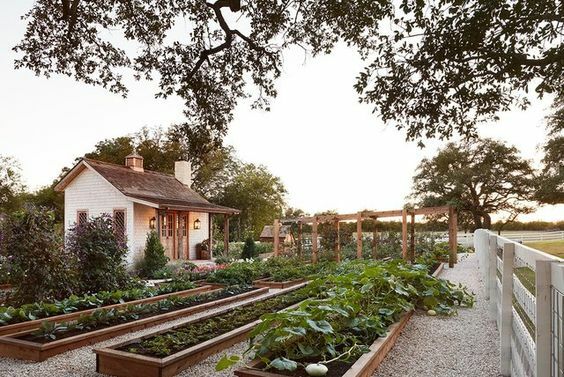 This whole garden design is gorgeous! Go see the full garden and all the ideas that did and did not work for them. This garden is adorable and inspiring for small spaces! These boxes are gorgeous, and more finished than a standard above ground box. Sometimes it’s just great to dream! What a gorgeous garden design. Go see the additional pictures if this plan interests you! Great idea for keeping animals out of your garden. 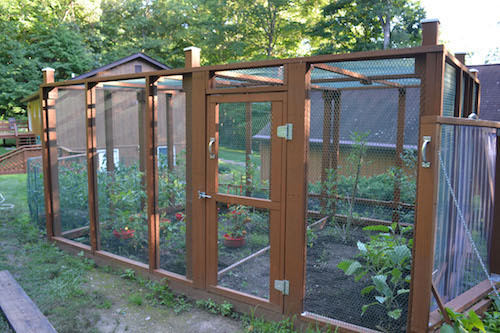 Head over to the post to read all about how this garden enclosure was constructed! 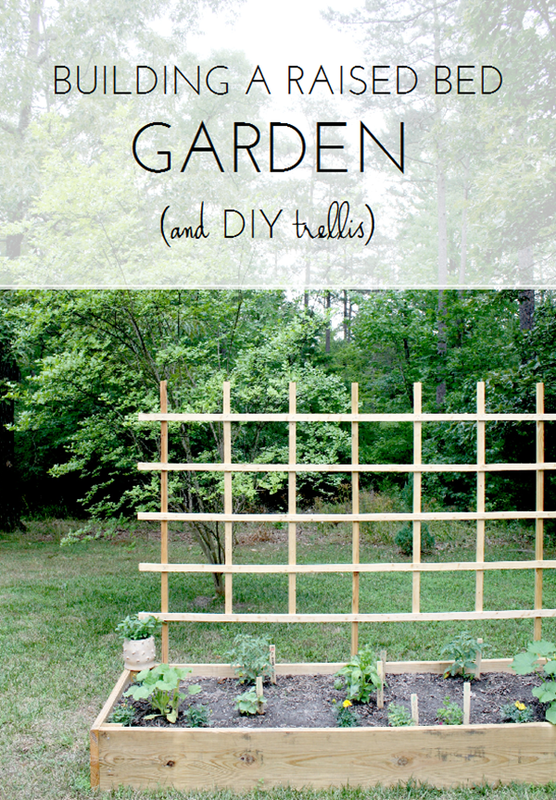 Great tutorial for an inexpensive garden box and trellis! Thanks for stopping by the blog today! 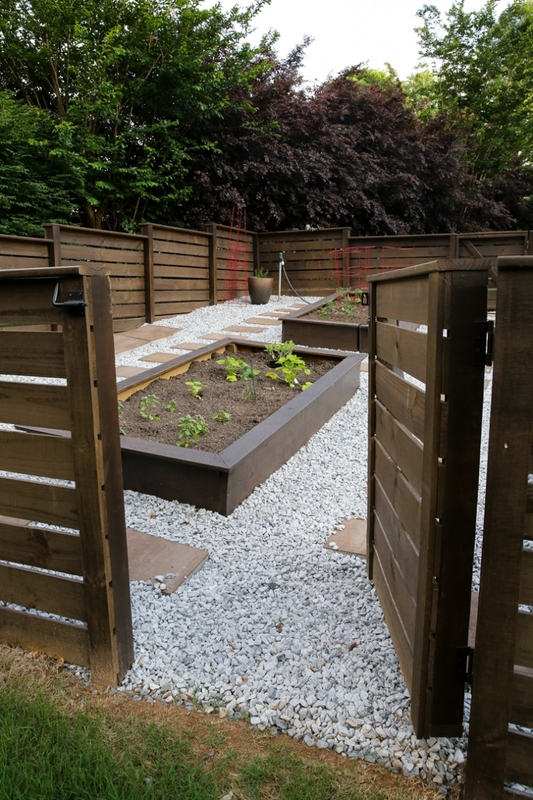 Check out this post if you want to see even more garden ideas! I like idea number 12 with the gravel between beds to keep the weeds and yard work down. My husband is into raised beds too. I kind of like them but I find they require more watering.